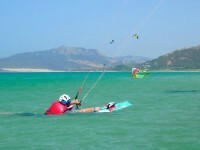 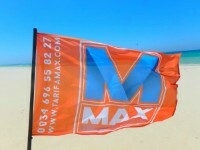 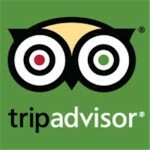 Tarifa Max Kitesurfing School has been giving kitesurfing courses since 1998 making us a kite school with a lot of experience with proven techniques to ensure you learn to kitesurf quickly, safely and with a lot of fun. 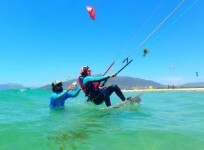 We have a large variety of kitesurf courses on offer to suit your budget and time; we offer group courses (4 per instructor max), semi-private courses and private lessons and you can book from a single day up to a whole week. 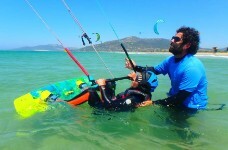 We give kite courses everyday and you can join a beginner course and learn from scratch or join an intermediate or advanced course depending on your level. 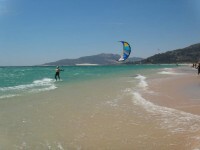 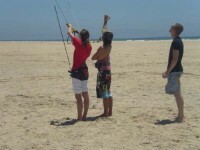 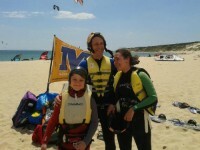 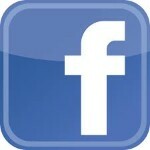 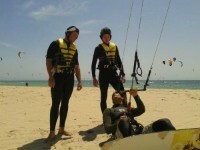 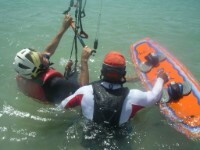 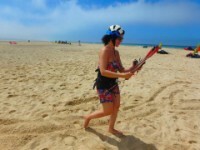 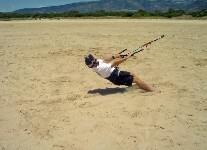 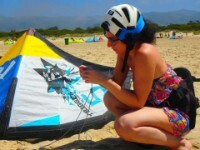 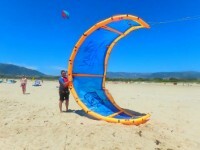 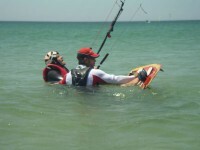 We use the latest kitesurfing equipment in the kite course.